In this competitive market, momentum during the hiring process is more important than ever. Getting a solid candidate to consider making a move to a new company - especially if they’re contentedly employed - requires a lot of prep work and relationship-building. Once they’re interested enough to commit to an interview, they spend a lot of time getting prepared: researching your company and hiring managers, familiarizing themselves with your website, etc. And when hiring managers cancel interviews at the last minute, all of that momentum comes to a screeching halt. All of a sudden, the candidate begins to wonder if the company actually values their skills as much as they said they did. Any doubts they had about changing jobs are magnified, and any excitement they’d built up can dwindle. Remember that during the interview process, the company isn’t just assessing the candidate -- the candidate is also assessing the company. Last-minute cancellations give a bad impression of the company because it shows a lack of respect for their time. 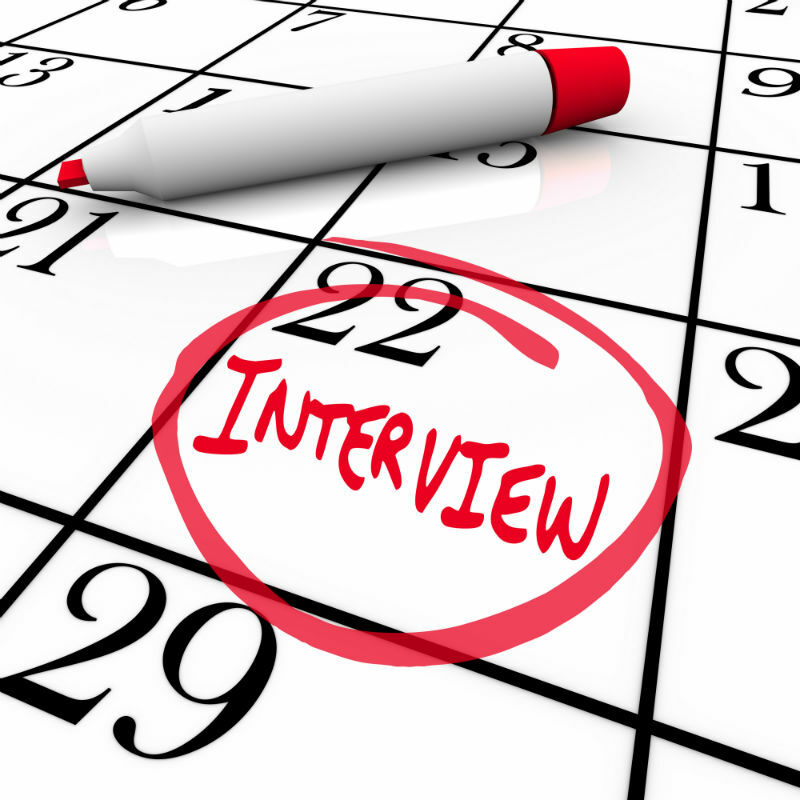 Most candidates don’t have weekdays off, so they may have taken a day off specifically to come interview with you. Cancellations are even more frustrating when they had flyouts or travel planned to come meet with you. If relocation was on the table, the candidate will be nervous if you’re showing a lack of reliability early on. So the best thing you can do is be fully committed throughout the hiring process - and show it. Make your interviews a priority and do everything in your power to prevent cancellations from happening - especially at the last minute. Even for committed, reliable professionals, life happens: meetings run long, kids get sick, and emergencies arise. 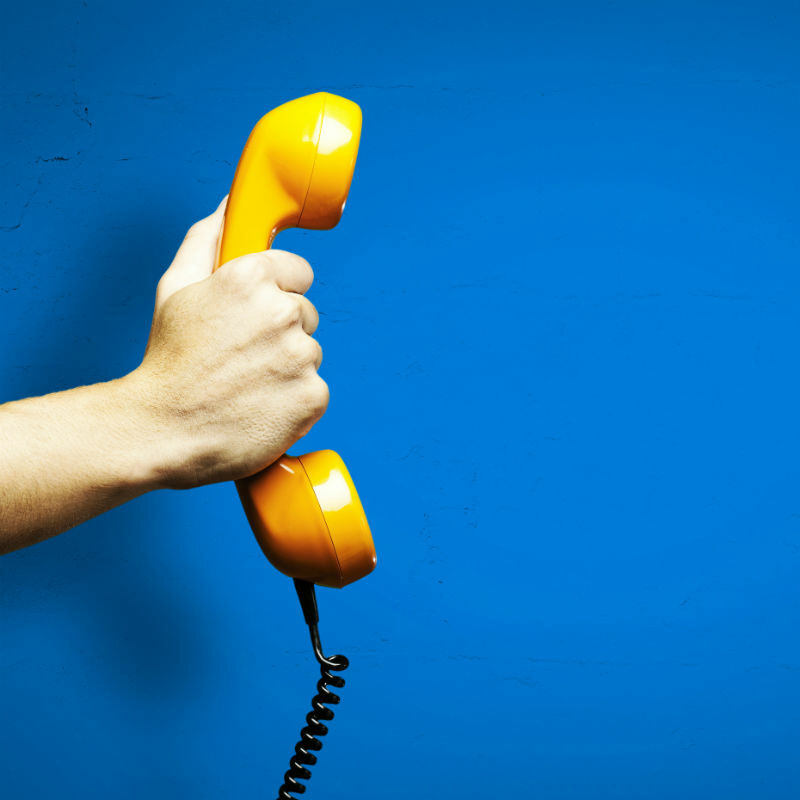 When these things come up and a cancellation becomes necessary, there’s a simple way to reduce the damage: pick up the telephone and reach out to the candidate directly. Emails are easy, but they’re also impersonal and can be abrupt, so in a situation like this, a phone call is your best bet for salvaging the momentum. Tell the candidate what happened, apologize sincerely, and offer to reschedule as soon as it’s convenient for them. Candidates will be much more understanding and less concerned if you reach out to them personally to take responsibility and assure them of your continued interest in their candidacy. When it comes to making a strong hire, the “team” concept is key. You want top talent to join your team, and that starts with treating them like a teammate from day one of the hiring process. Respect their time by fully committing to interview times, and make the effort to reach out personally when unexpected situations prevent you from keeping your commitments. That way strong candidates will stay interested in your company and you can keep up the momentum to bring them on board. Jay joined Kimmel & Associates in 2017 as an Associate in the logistics and supply chain division. 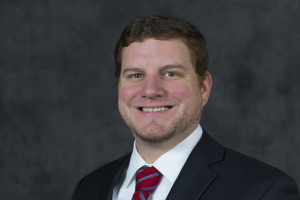 In 2019, he began applying his relationship-building skills and commitment to service to the Midwest general construction market.